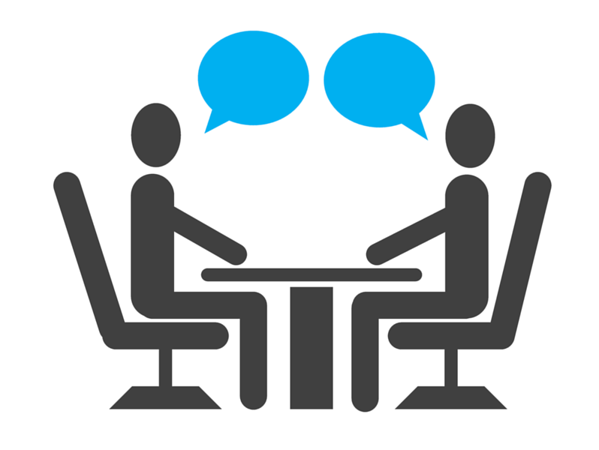 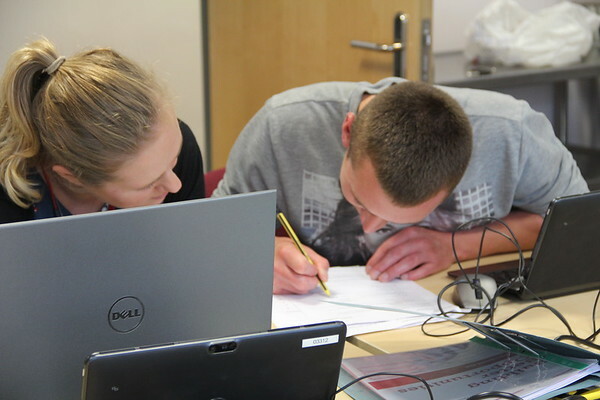 Luke came onto BBO wanting support to help secure him paid employment. 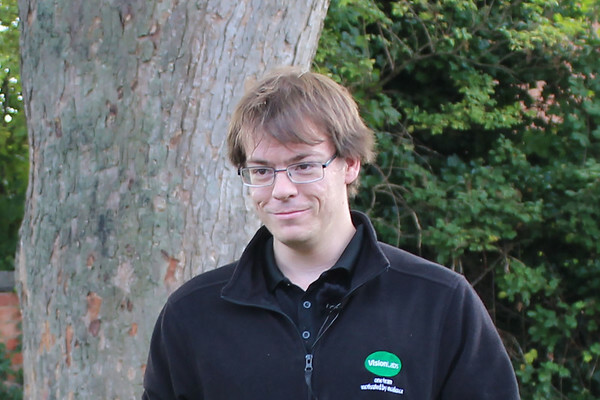 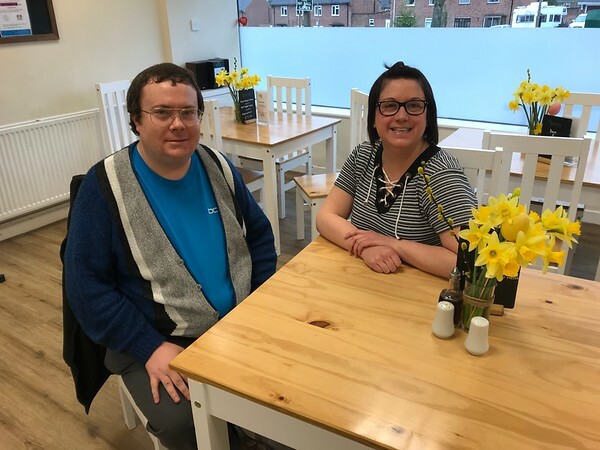 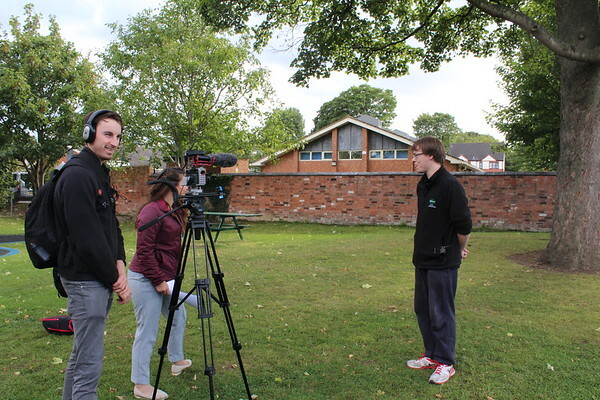 We recently caught up with Luke who received support from BBO in 2017 to see how he is getting on. 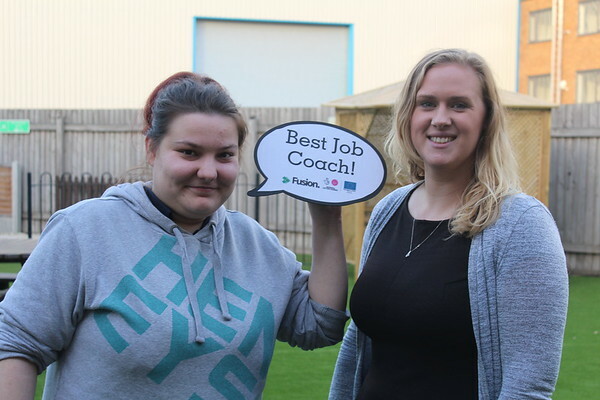 Meet Fusion Job Coach, Laura Draper, who works for Vestia Community Trust. 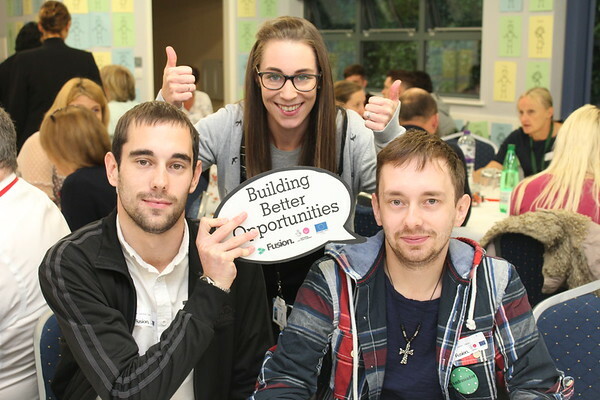 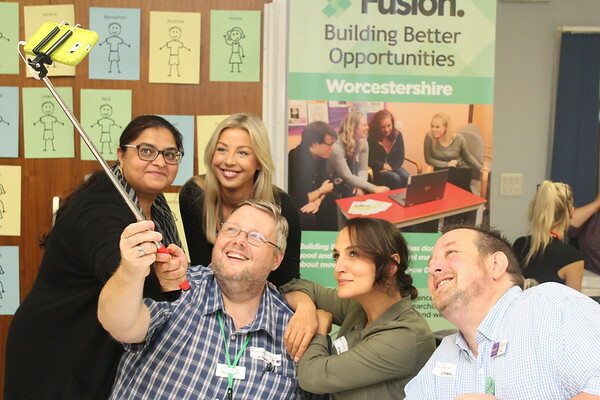 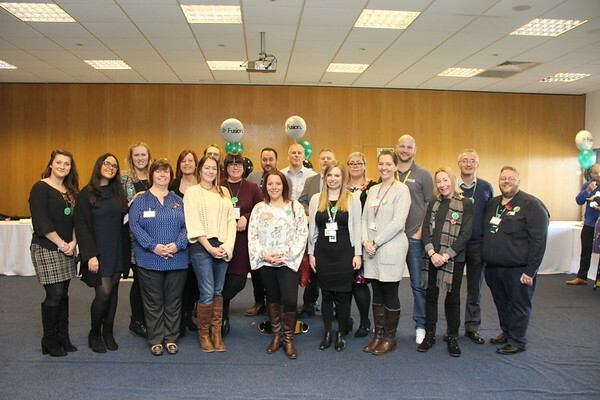 Over 120 firms across Worcestershire attended the celebration the first anniversary of the Building Better Opportunities programme on Friday 10 November.